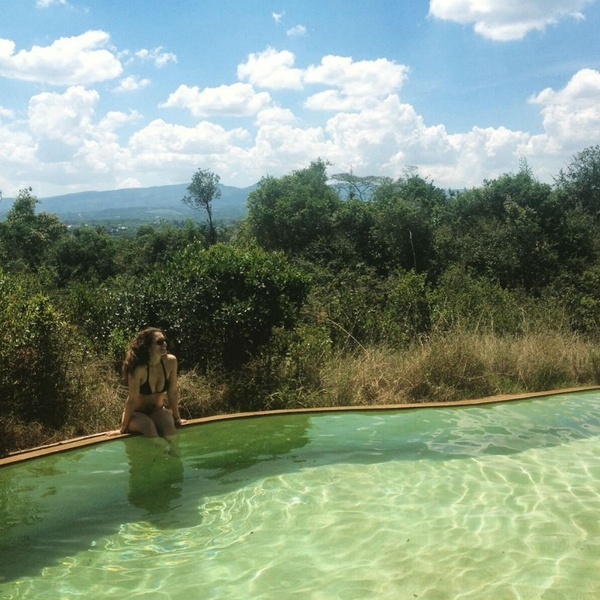 Gentedimontagna's Nairobi-based Ariane Marder makes a compelling case for exploring Kenya's capital before heading into the bush. 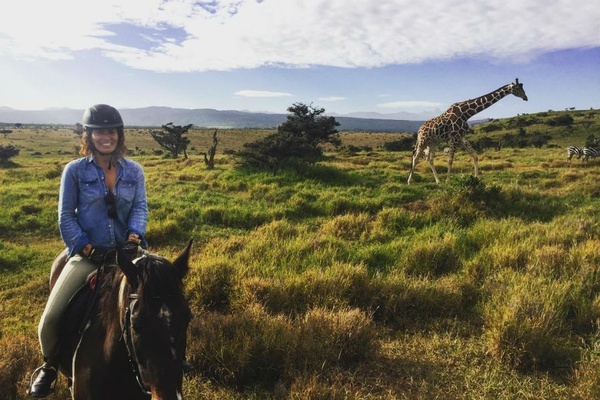 Making your way to a safari? Jumpstart your adventure with an immediate nature fix. The incredibly underrated has 30,000 acres of varied habitat just twenty minutes from the center of town. This is one of the best parks in the country to pinpoint the rare black rhino. When I played tour guide to a New York friend and colleague, we made the mistake of doing a self drive in a rented Mitsubishi sedan, so all we could see was the blur of tall grass, a couple of impala, and a hungry hippo. Avoid making the same amateur mistake and hire a guide with a car or check in for a night at , the only one within the park. Either way, you'll have to pony up $80 for park fees. 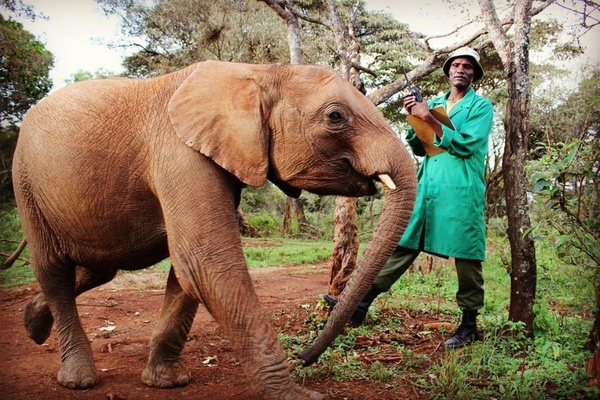 Every time I need to turn my day around, I do what any sane person living in Nairobi does: I visit the baby pachyderms at the , a non-profit that rescues and rehabilitates elephant orphans before reintroducing them to the wild. It's open to visitors every day from 11 a.m. to noon for $3, but if you choose to foster ($50 per year) you can come by at dinner time to see the little ones trotting down the path to return to their bunks for feeding and bedtime. Not only do you get the unique experience of watching babies swaddled in blankets sucking from gigantic bottles, but you also get to meet the extraordinary men who act as their handlers, sleeping with them in their stalls until the babes are able to do so on their own. Sharing the orphanage is a baby giraffe, two female ostriches, and a blind black rhino named Max — who likes it when you scratch him above the eyes. If you'd rather go big, check in for a night at , a colonial house turned hotel on twelve acres of private land. I celebrated last Thanksgiving there and spent a surreal evening feeding the resident endangered Rothschild giraffes in lieu of gorging myself on turkey and mashed potatoes. The next morning, a few of the world's tallest animals stopped by my second-story window for a quick pre-breakfast greeting. 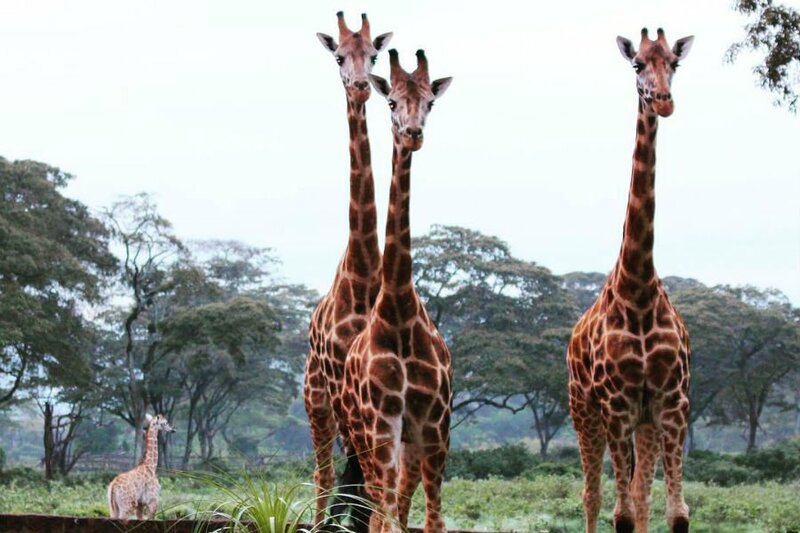 If paying a premium isn't an option, the Manor borders the , a nature preserve that allows you a turn at feeding the passing giraffes from a high perch for $10. Most days, I make myself very at home with WiFi on the verandah of Tin Roof Café at on Dagoretti Road. The quaint, shabby-chic spot serves fresh salads, smoothies (the avocado and pineapple is a big hit), savory crepes, hearty quiche du jour, and toasted sandwiches. It's the best place to eavesdrop on the goings-on of the oh-so-intimate ex-pat crowd. Inside The Souk you'll find a collection of shops selling jewelry and accessories by the very talented Sally Dudmesh, leather goods by Linda Camm, African landscape and portraiture photography by Mariantonietta Peru, and a sweet bookshop catering mainly to children. I enjoy popping into , a fair-trade organization that employs marginalized women to produce kid's clothes, handbags, and homewares from local materials. Combine shopping with lunch in the lush garden for satisfying soups, salads, and burgers served with coleslaw and baked beans. There are also kid-sized tables and a playground perfect for traveling families. Back in Karen is my favorite evening haunt, restaurant, which consistently delivers a good meal with fresh ingredients plucked straight from the on-site organic garden. On Friday night it's the place for dinner or debauchery or, as the locals would have it, both. If drinking green shots off a wooden tray with a bicycle bell attached is not for you, they also serve a menu that surprisingly delivers on everything from sushi to samosas to steak. The ambience allows for lingering — eclectic and warm with outdoor garden nooks and inviting low sofas surrounding a fire. Be forewarned, once the kitchen closes, drunken revelry of the best kind ensues (picture bar-top dancing, quirky games, and more shots). If you find yourself leaving for safari on one of the light aircraft carriers from Wilson Airport, make time to hit Creative Kitchen at the quirky cool . The restaurant is a popular hangout with pilots and engineers refueling with a morning cappuccino or tucking into one of Chef Neil McCarthy's tasty chicken burgers or the Kenyan favorite, Nyama Choma, Swahili for “roast meat.” I often sit in the garden or on the covered terrace to watch the planes take off and land. I admit that I sometimes check in to when my electricity has been out for a few days and I need a little TLC. It's very pretty and clean (if a bit sterile) and each of the 45 rooms comes with a private butler and view of the Ngong Hills (in the shape of God's knuckles). They also have a spa (with sauna and steam room) and they're known as the best place for a steak dinner. is a charming option with a lot of character. 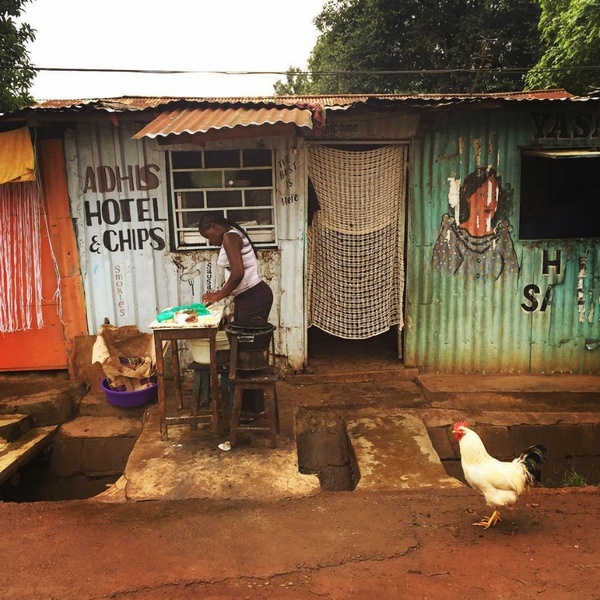 It's on the site of Karen Blixen's coffee plantation and it's very close to the .